B-Model Kit Ordering Now Available! Online ordering tools are now available for the new Sonex-B and Waiex-B B-Model kits! You can also mail or fax your order with our PDF B-Model order forms. 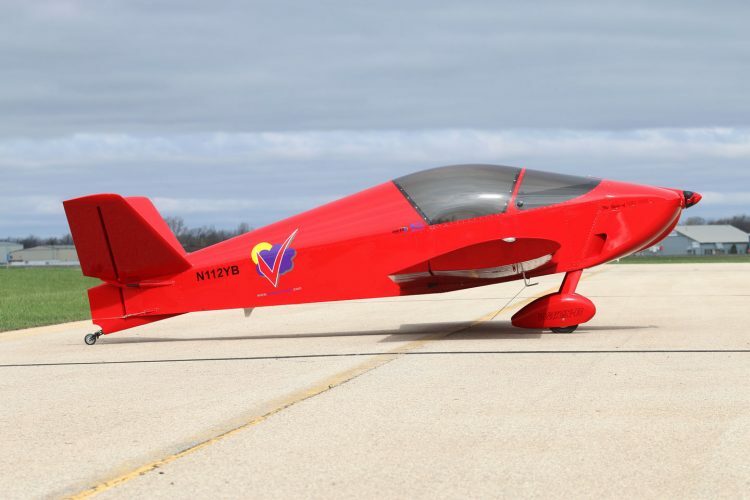 Like other Sonex Aircraft designs, B-Models are available in Complete Airframe Kits, Sub-Kits and Quick Build Kits. B-Model Kit Reservation Deposit holders have already been given their opportunity to order, and we are on-track to begin shipping in June. Place your order today to receive the earliest possible shipping opportunity!